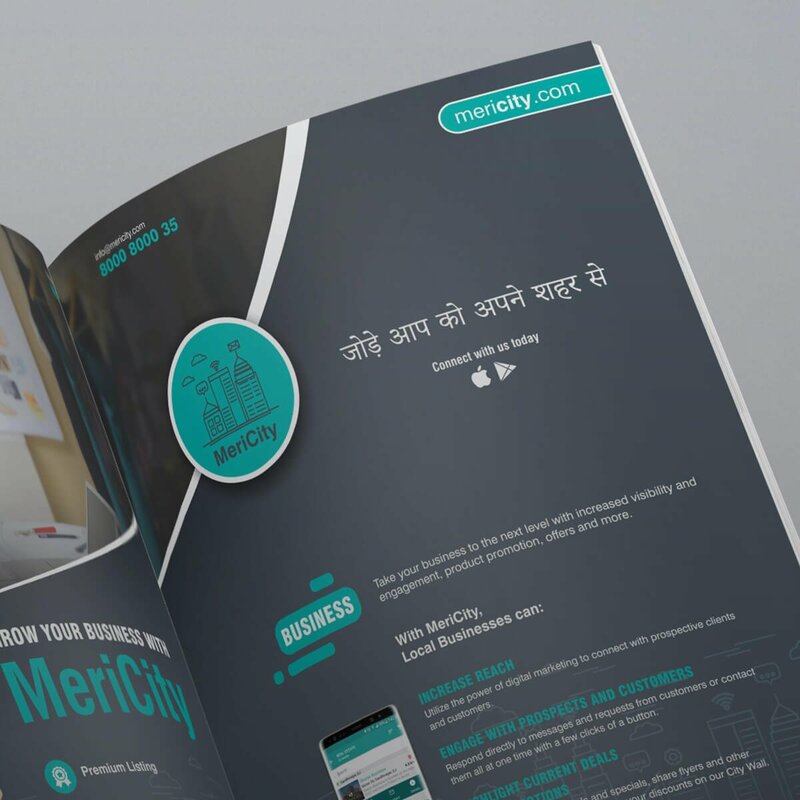 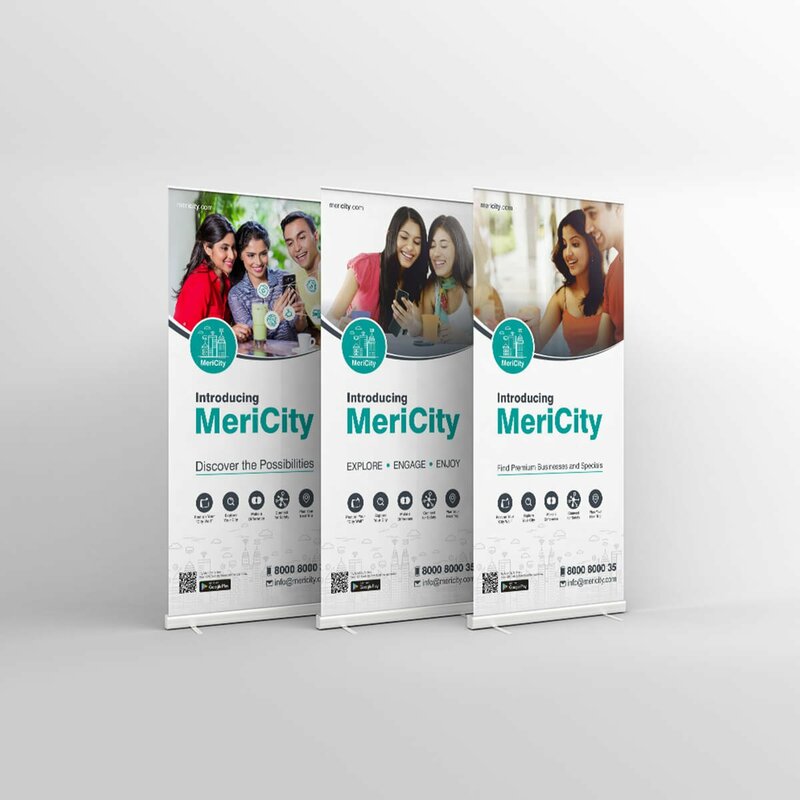 MeriCity’s mission is to help foster and support community participation within and across India’s cities and villages. 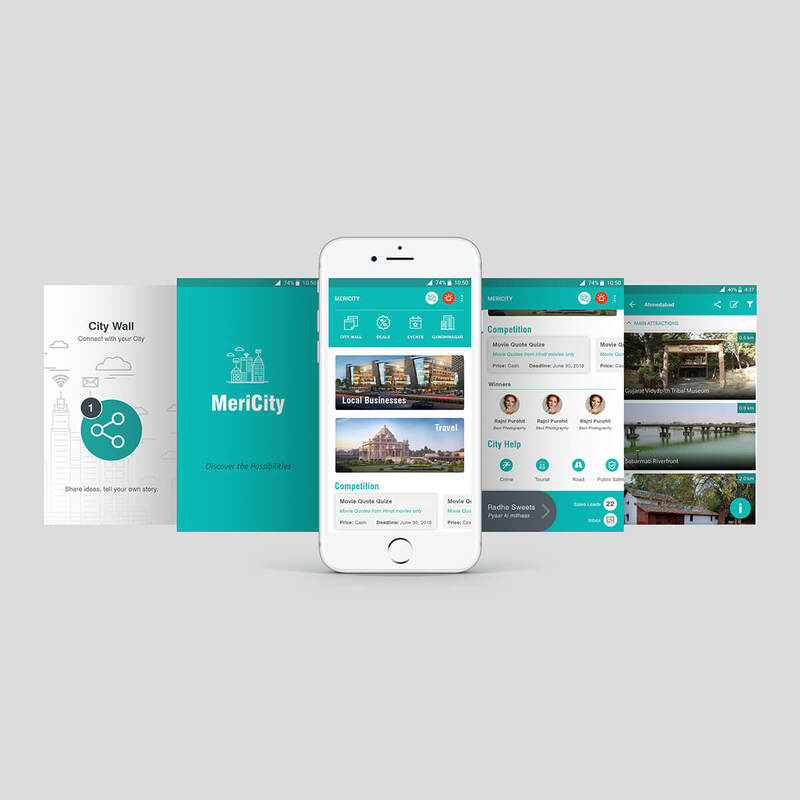 Our software puts people in touch with their city and its resources in a variety of ways. 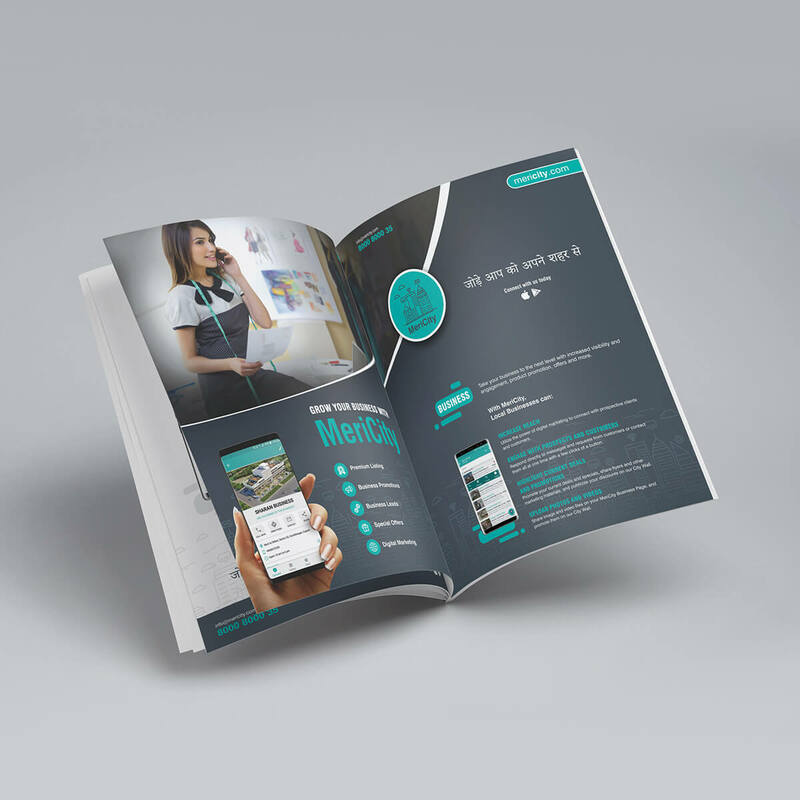 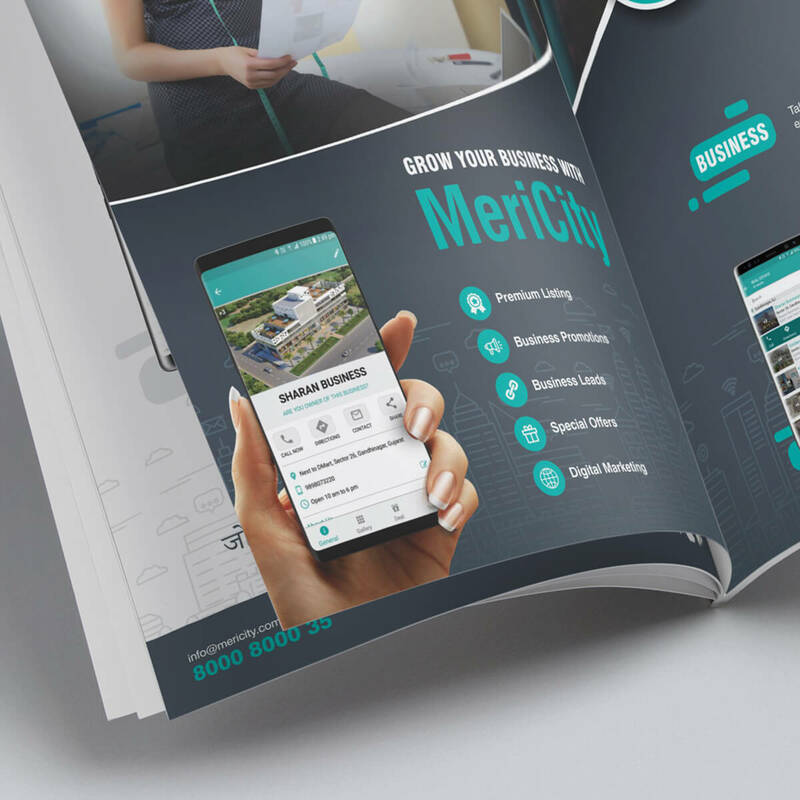 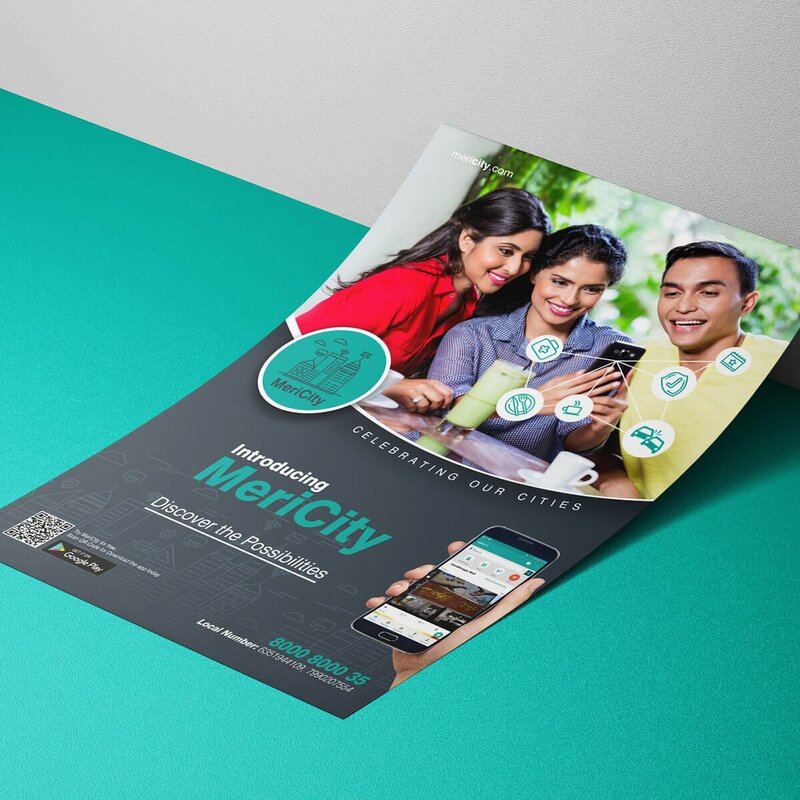 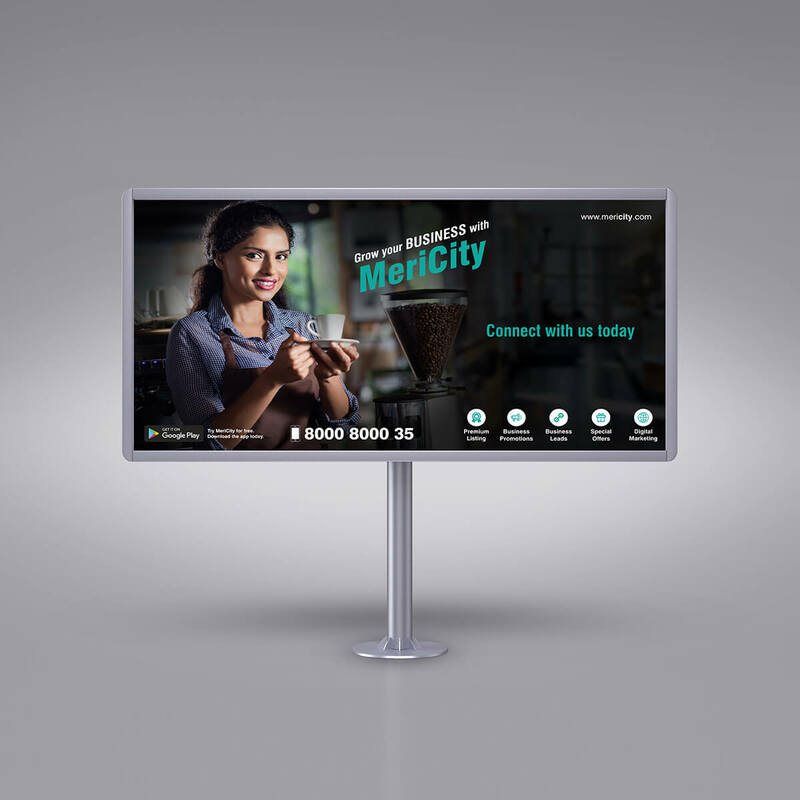 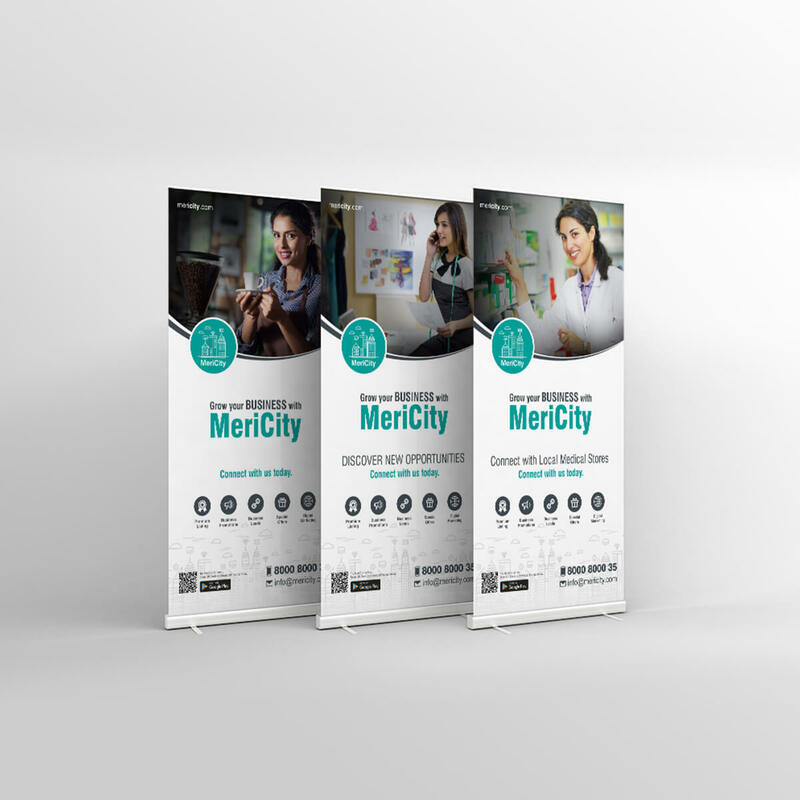 MeriCity connects local residents and civic and political leaders, empowering them to engage in ways that are meaningful, collaborative, and enjoyable.